Welcome to Hakkespettenes family day about Sculptures! 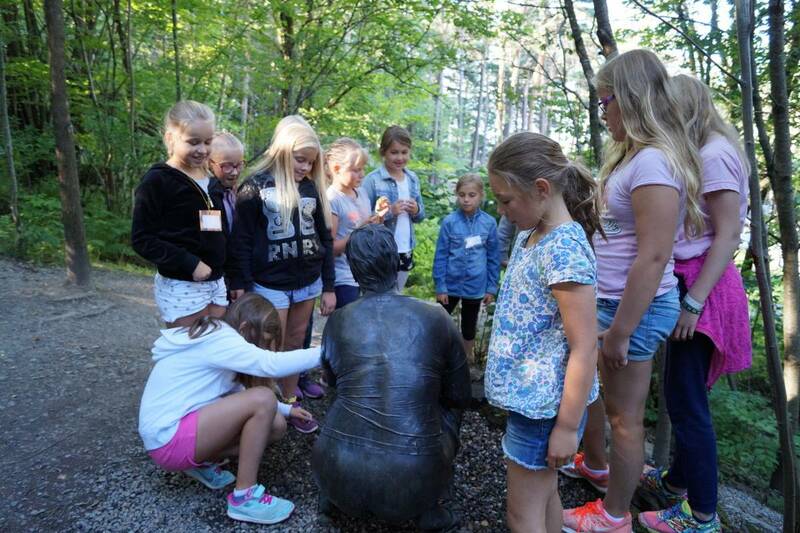 Bring your family and friends and join a guided tour for children where we explore the sculptures in the park. In the workshop you can make your own sculpture in clay inspired by the guided tour.